March 8 is National Proofreading Day. 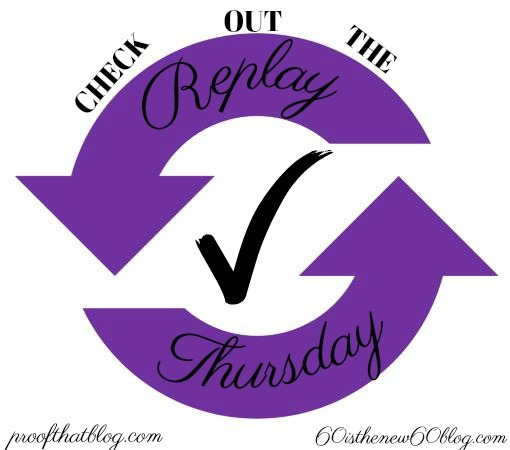 It is a day that was created to bring awareness to how important it is to proofread. 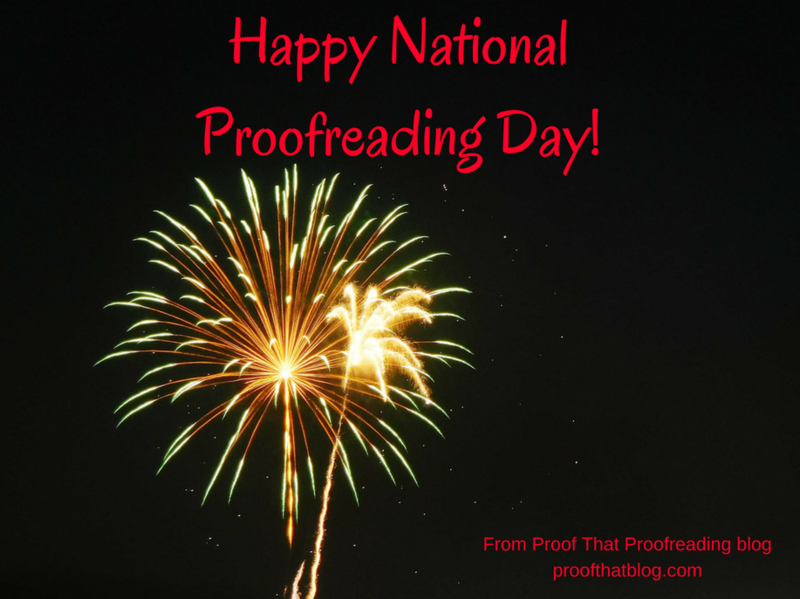 National Proofreading Day promotes error free writing–and so do I! 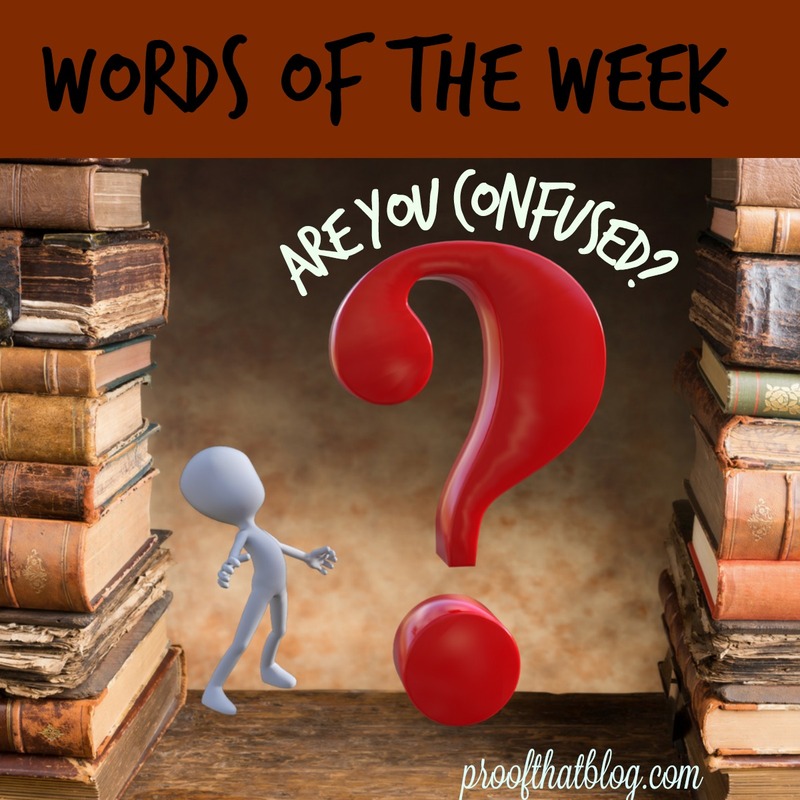 This message of National Proofreading Day is the message of Proof That proofreading blog and is set out in a blog post entitled “Why Proofreading Is Important.” Please take a minute and just proofread your last email, a text, or the letter you’re working on. It really is important! His conscience wouldn’t let him steal the candy bar. She was conscious of the man staring at her. 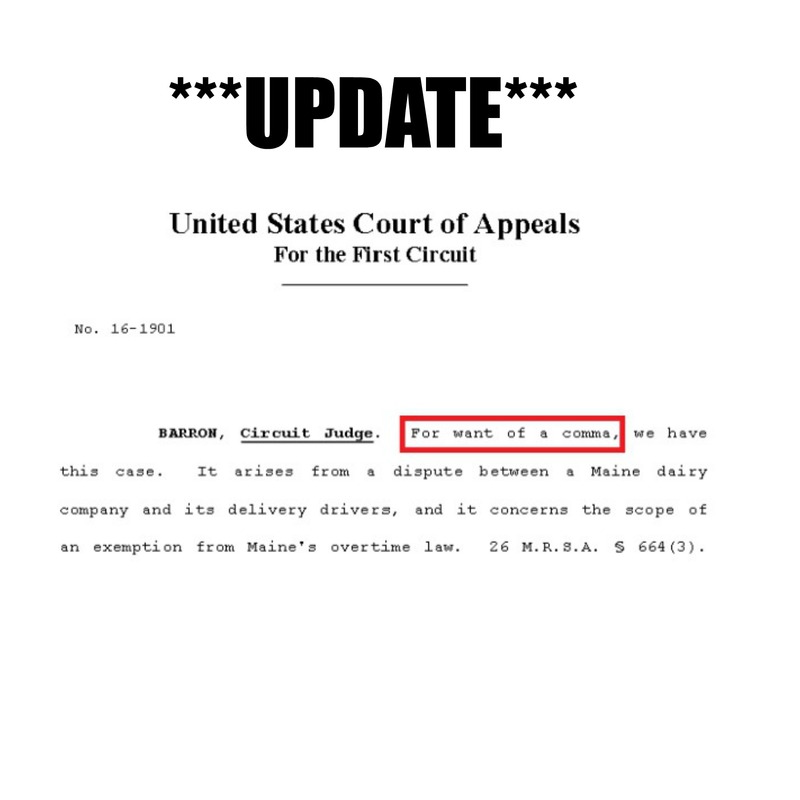 Grammar In The News – It’s So Gangsta! 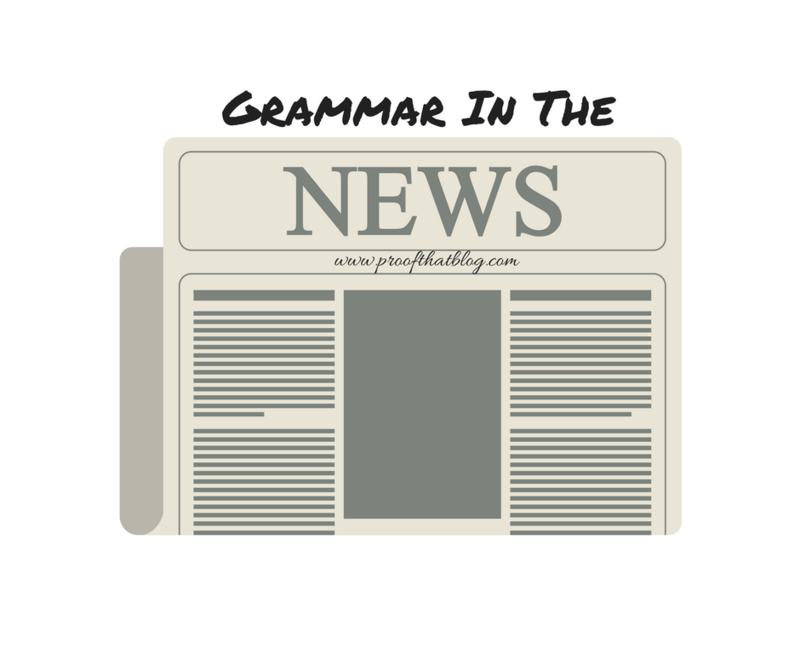 Comments Off on Grammar In The News – It’s So Gangsta! I love it when grammar issues become a news story. Grammar is important! And apparently so is knowing your slang when you’re on a national game show. The party attire was casual, so I wore jeans. The casual link to the accident was her cell phone. She used the blanket to envelop her cold feet. The letter was returned as the envelope was missing postage.